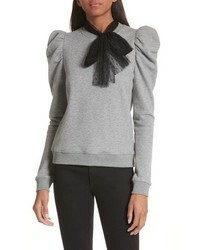 RED Valentino Bow Neck Puff Sleeve Sweatshirt $395 Free US shipping AND returns! 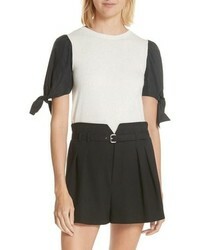 RED Valentino Contrast Tie Sleeve Sweater $595 Free US shipping AND returns! 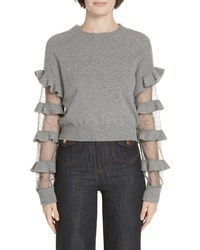 RED Valentino Ruffle Point D Wool Sweater $595 Free US shipping AND returns! 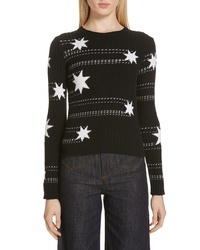 RED Valentino Star Jacquard Sweater $595 Free US shipping AND returns! 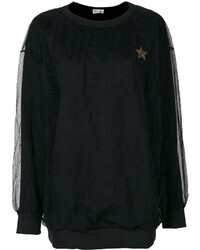 RED Valentino Star Sweater $695 Free US shipping AND returns! 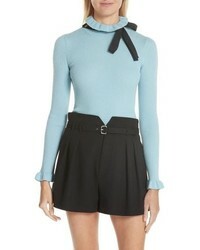 RED Valentino Bow Neck Wool Sweater $550 Free US shipping AND returns! 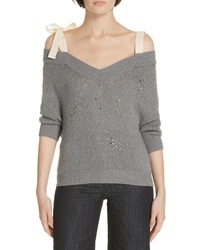 RED Valentino Studded Bow Shoulder Sweater $595 Free US shipping AND returns! 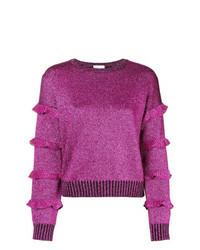 RED Valentino Round Glitter Ruffle Sleeve Sweatshirt $240 $479 Free US Shipping! 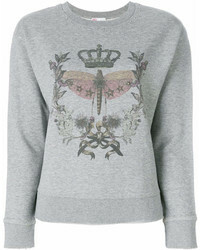 RED Valentino Forget Me Not Sweatshirt $225 $282 Free US Shipping! 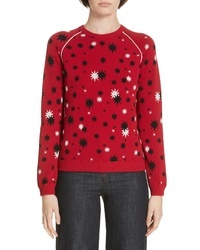 RED Valentino Printed Front Sweatshirt $457 Free US Shipping! 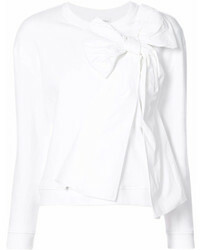 RED Valentino Bow Detail Sweatshirt $315 Free US Shipping! 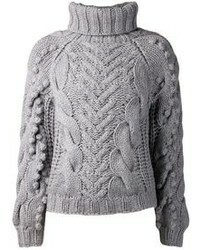 RED Valentino Lace Layer Sweatshirt $369 $527 Free US Shipping!